[OPINION] Who is behind Erdoğan? Turkish prosecutors on Tuesday issued detention warrants for 228 people countrywide, 166 of whom were detained, as part of a post-coup crackdown targeting followers of the faith-based Gülen movement. 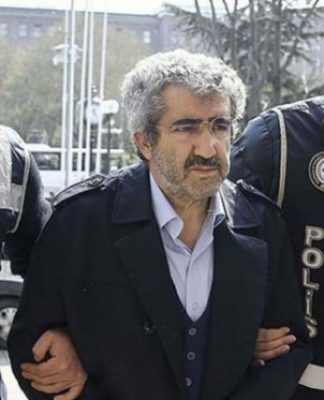 The Anadolu Chief Public Prosecutor’s Office on Tuesday issued detention warrants for 96 people as part of an investigation into Kaynak Holding, a Gülen-affiliated company that was previously seized by the Turkish government. The police raided relevant houses and offices and detained 55 people. The Turkish government believes the Gülen movement orchestrated a failed coup in 2016, although the movement strongly denies it. Some 140,000 public servants have been dismissed since the abortive putsch due to their alleged Gülen links, and more than 600,000 people have been investigated on allegations of terrorism. The Kayseri Chief Public Prosecutor’s Office on Tuesday issued detention warrants for 29 former and active duty military personnel over Gülen links, the state-run Anadolu news agency reported. 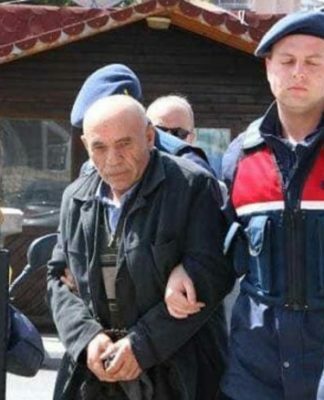 Police in Kayseri also conducted operations to detain 39 people who had previously been sought as part of an investigation into the Gülen movement. 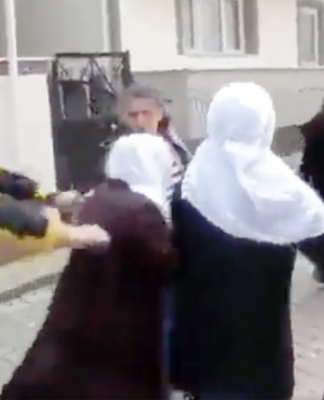 A total of 40 people were detained in Kayseri, including military members. Police in Samsun conducted operations on two apartments to detain four people who were accused of being a part of an infiltration of the Turkish army by the movement. The Ankara Chief Public Prosecutor’s Office also issued detention warrants for 48 people over Gülen links. The prosecutor accused them of using ByLock, a smart phone application that is believed to be used only by Gülen followers. Ankara police raided houses on Tuesday morning and detained 35 people, including engineers, teachers and former and current public servants. The Konya Chief Public Prosecutor’s Office issued detention warrants for 34 military personnel over Gülen links. Twenty-five of them were detained. Police in six provinces also detained seven former and active duty military personnel after the issuance of detention warrants for eight people by the Zonguldak Chief Public Prosecutor’s Office. The Kocaeli Chief Public Prosecutor’s Office also issued detention warrants for 13 military personnel. Liked it? Take a second to support Turkish Minute on Patreon!